SEATTLE MASQUERADE WILL DEBUT ITS FIRST SHOW IN BALLARD. 1500+ MASKETEERS HAVE SIGNED UP AND ARE READY TO PARTY! 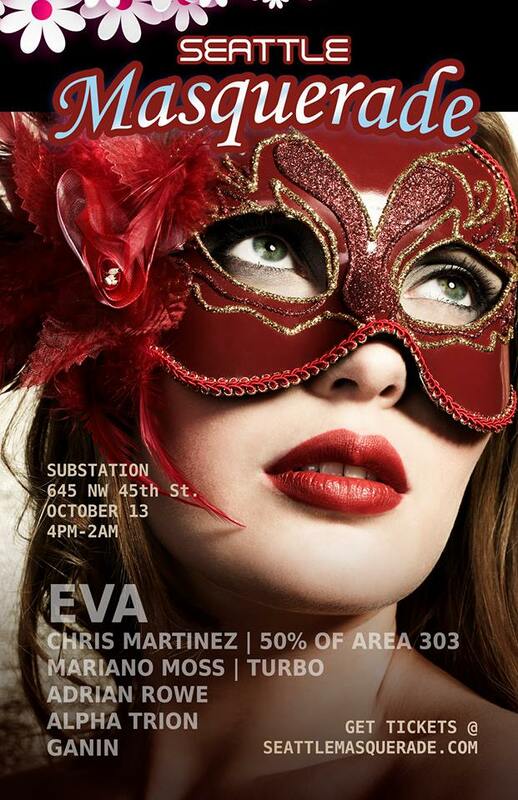 Seattle Masquerade is a ten hour house music event. It takes place at the brand new 300 capacity warehouse room of Substation. All attendees are encouraged to bring a fun, mysterious, or scary mask. Line up includes EVA, Adrian Rowe, Ganin and Turbo. All Seattle Masquerade events are accompanied with big light and laser shows. ADVANCE TICKET PRICE: $10.00 | DOOR: MORE!! 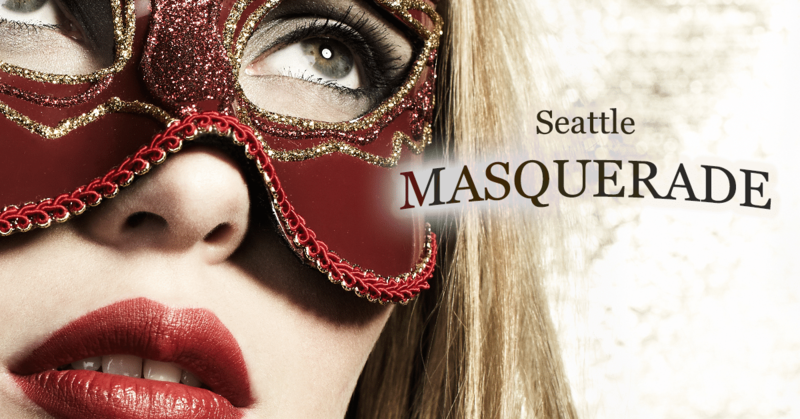 We welcome you to the first edition of Seattle Masquerade More than 1,500 MASKETEERS are ready to PARTY, so click ‘GOING’ and grab a ticket before they are gone! Create or bring your most fabulous mask and come dance and celebrate during this 10 hour house music party starting at 4pm and ending at 2am! 21+ event | advance tickets $10.00 | More at the door (cash only). Long exposure Abstract Photography influenced by the beauty of nature and low light situations taking you into another realm where the Spirit exists or where the Supernatural might reveal itself. The post COUNTLESS OF MASKETEERS READY FOR FIRST EDITION OF SEATTLE MASQUERADE appeared first on Hammarica.